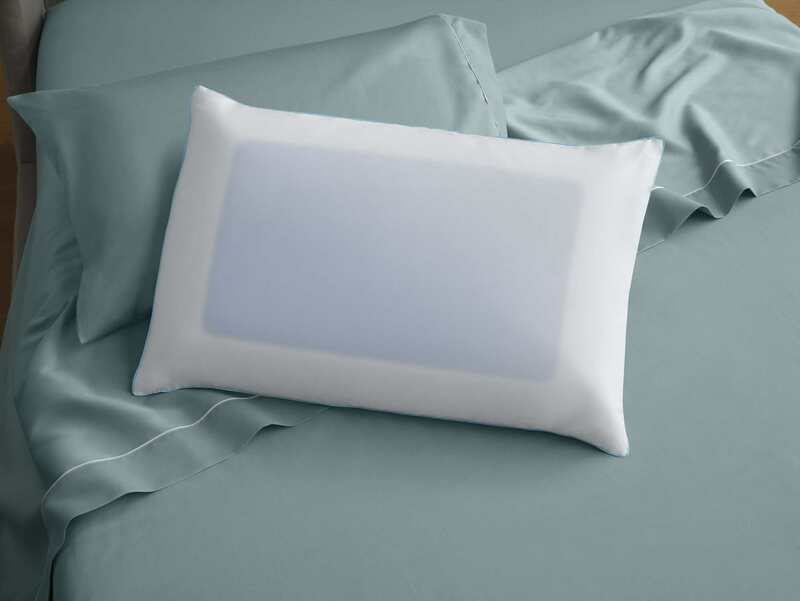 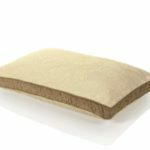 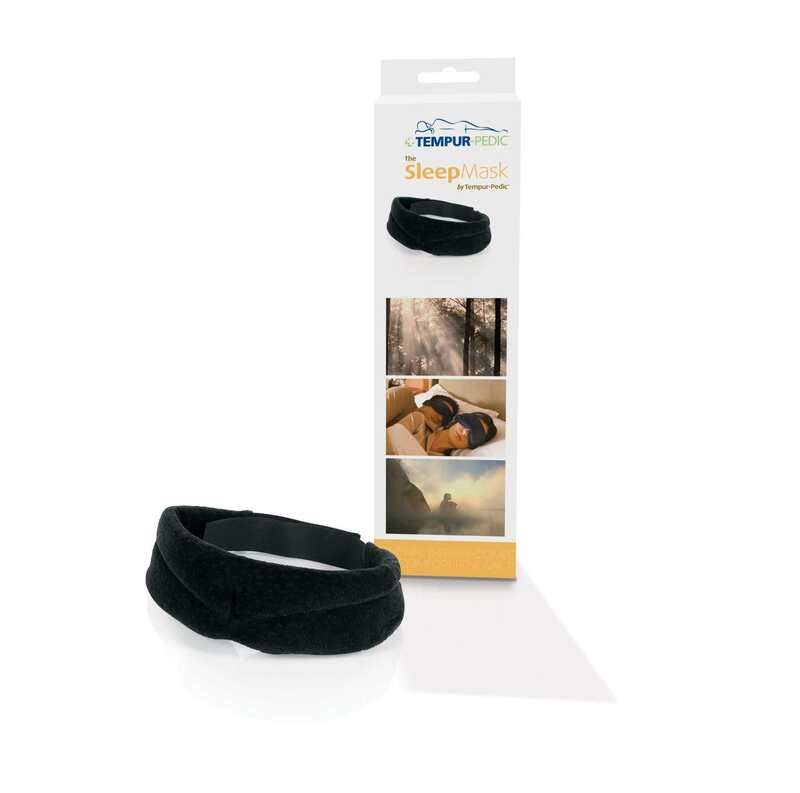 Breeze Dual Cooling Pillow is supportive, with the added benefit of cooling gel on both sides. 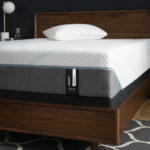 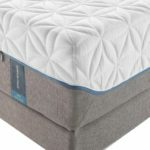 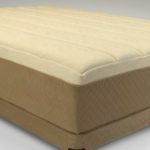 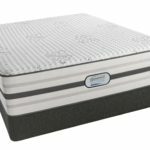 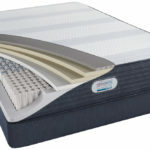 The formed TEMPUR® material precisely supports your head, neck and shoulders, while the TEMPUR-Breeze Gel Layer helps keep you comfortable during the night. 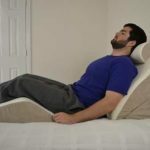 So whether you’re a back, side or stomach sleeper, you’ll be perfectly comfortable.